QUALITY RODS BUILT ONE AT A TIME. 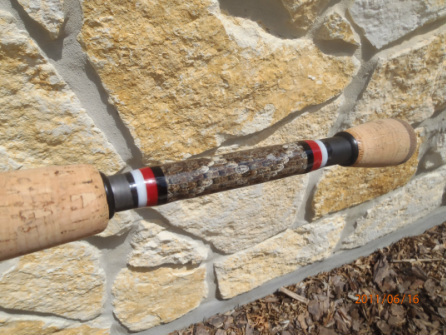 Whether you're a tournament angler pursuing that trophy fish or just an avid angler, you're not going to find a better fishing rod than one from Matthews Custom Rods. Our rods are individually handcrafted one at a time to ensure quality,only the best components are used. 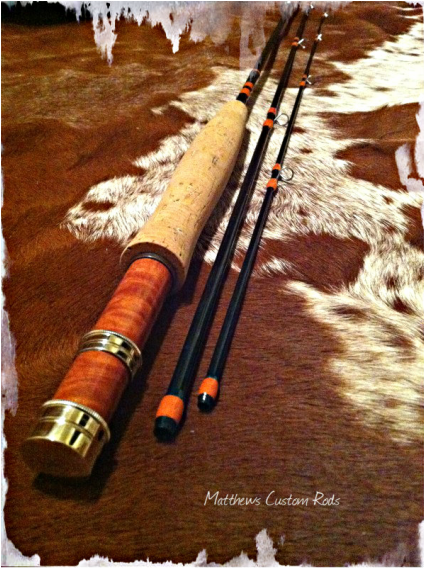 What makes it a custom rod is up to you. I will discuss what you are wanting out of the performance of the rod and build it to your specifications. You will be able to pick out the type of grip, guides, and thread color.